You can look ten years younger naturally! Jaime’s Signature Minus Ten Facial, featuring the Sapphire 3 Oxylight ®, is the answer for anyone concerned with the visible signs of aging who desires a gentler, less invasive alternative to Botox and facial fillers such as Juvederm and Restylane. Gentle enough for the most sensitive skin while delivering results you can see for a host of stubborn skin imbalances. 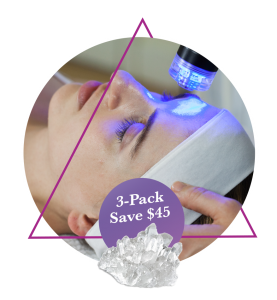 This facial is tailored to address your skin’s immediate needs and is an excellent option for aging skin with fine lines and wrinkles, rosacea, mild breakouts and visible sun damage. Don’t allow chronic acne breakouts to ruin your days any longer! The Acne Banishing Facial begins with a mild peel to resurface and smooth the skin, followed by deep pore cleansing extractions. 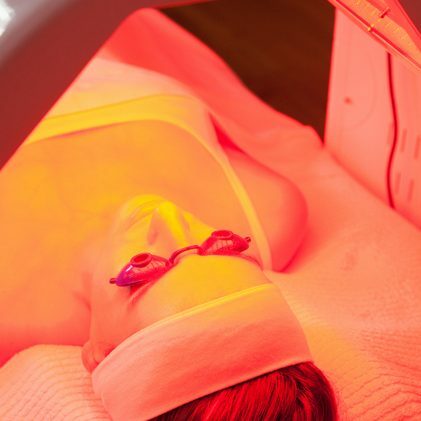 A combination of anti-inflammatory red and yellow LEDs and antibacterial blue LEDs are used to balance skin on a cellular level.  Carson Skin Rejuvenation’s boutique facial salon is dedicated to transformative rejuvenation of your skin. Jaime specializes in custom facial and body treatments for clear, firm, and healthy skin. As many of her Manhattan clients testify, their concept of a facial is pleasantly altered once they’ve experienced Jaime’s comprehensive approach and care. Her knowledge and expertise is augmented by superior products and advanced technologies considered the best for skin care and beauty treatment. She uses Environ products as well as her own custom-blended natural creams and masques. All this combines for glowing skin you’ll love to show off. Jaime’s salon is the preferred destination for both beauty insiders and clients seeking exceptional skin care in a relaxing setting. 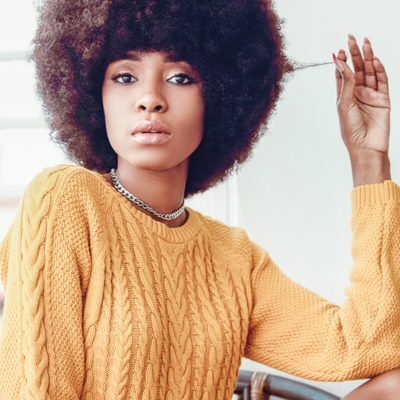 Her salon serves clients from all over NYC. "Jaime really is as good as it gets. 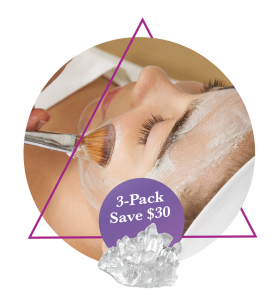 First, I have to tell everyone that her facials are thorough, expert, non-painful, very relaxing, and highly effective. But that's just the beginning of the the magic Jaime offers. "She is one of the most professional and compassionate practitioners you will meet. 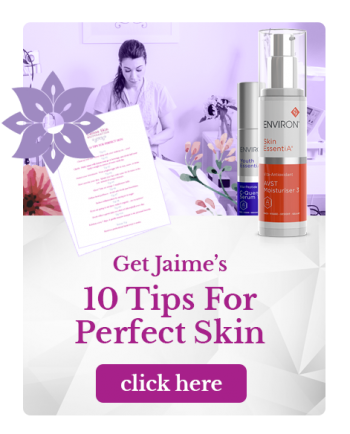 Jaime will troubleshoot whatever is bothering you about your skin, create a custom facial to suit your needs, and send you home with a list of instructions. Since my skin looks good, everyone wants her information, and I recommend her to others several times per week." 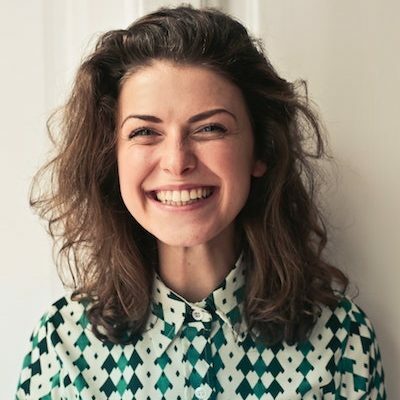 "I was introduced to Jaime through a friend and after trying one of her Facials I was amazed at how fabulous my skin looked and the result lasted longer than other Facials i'd tried. Her approach is gentle yet effective and the results speak for themselves. Jaime is warm, caring and an expert in her field. I always feel confident when referring clients to her." "What can I say? I’m hooked! "Jamie’s facials are without a doubt the best I have ever had, and I have been to many well known spas around the world. 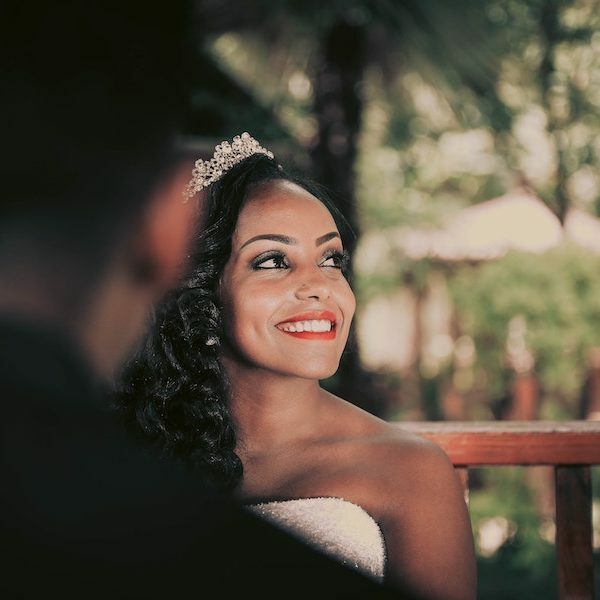 You leave feeling radiant and calm, and have a beautiful complexion — no break outs from extractions, no bag load of new expensive creams just a glowing face that looks hydrated, younger, cleaner and ready to face the world. Jamie uses techniques and has so much knowledge. She can help you on a monthly basis, post-surgery, during pregnancy, and instead of surgery. Her results are astounding. Jamie is an amazing person and I was lucky to find her. Take advantage of being one of her clients – you won’t regret it!" "My skin is in the BEST condition of its life.When I met Jaime, my skin was an angry thing which showed its rage in violent, sore eruptions across it’s surface. Five years later, my skin is in the BEST condition of its life. Jaime is the ‘skin whisperer’ (and my covert therapist)." "Jaime has completely transformed my skin! I never used to have facials until I met Jaime, but now I am hooked. My skin is glowing thanks to Jaime and all of her wonderful secret potions and tools. She is passionate about skincare and extremely knowledgeable. Not only that, but Jaime is a wonderful person who is beautiful on the inside and out. She has brought a lot of light into my life. Thank you, Jaime!" "Being a guy, you never want to admit that you have to have a little help looking good but I have no shame in crediting Jaime with all the compliments I get on my skin. In acting, you basically need a time machine to stay frozen in your on-camera age-range... Jaime has that time machine. I swear by her treatments." 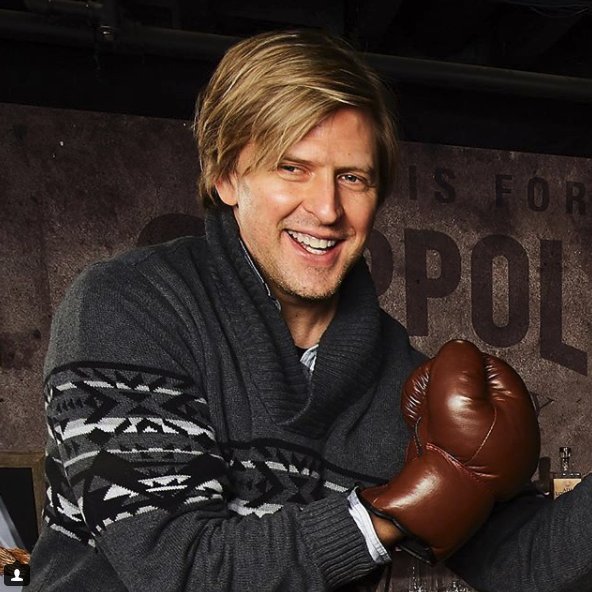 "In my business, it’s all about personalization, so I appreciate when I meet professionals who share a similar philosophy like Jaime Carson of Carson Skin Rejuvenation. 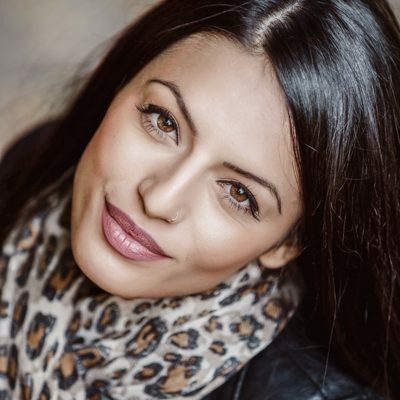 Jaime will create a facial that suits your exact needs – she’s all about achieving the results that matter most to you."